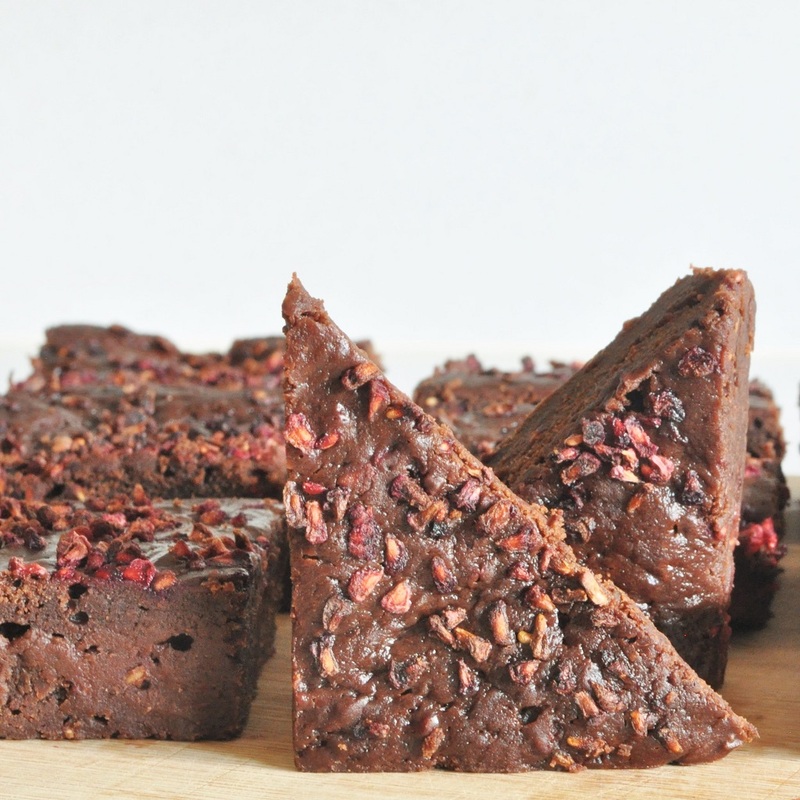 When I departed from the blogging scene so abruptly this summer, I was right in the midst of posting a series of recipes showcasing some ingredients that had been sent to me by MyProtein. I had already written about the peanut-raisin scones made with their all-natural peanut butter and tested three other recipes, but those never made it to the blog. Here, at last, they get their due. On my request, MyProtein sent me, in addition to the peanut butter and a jar of coconut oil, a bag of xylitol, a natural sugar substitute that can be used in a 1:1 ratio in place of regular granulated sugar. And amazingly, it is believed to have a beneficial effect on teeth and gums, rather than sugar’s opposite, detrimental effect. Xylitol is usually made from birch tree extract, which seems reasonable to me. I’ve known for some time that birch syrup, made on the same principle as maple, is available (although very expensive), and very much want to try it. I wonder though, would the birch syrup itself be suitable to use as a sugar substitute or is it only the “extract?” Hmm. If you do give xylitol a try, in bakes that call for a high percentage of sugar and don’t feature many strong flavours (i.e., chocolate, coffee and spices), you might notice a sort of “cold” taste—there’s no other way to describe it. Except that it’s not really a taste, but a feeling that you get on the end of the tongue and inside of your lips. I think it’s rather fun, but some people are put off by it. 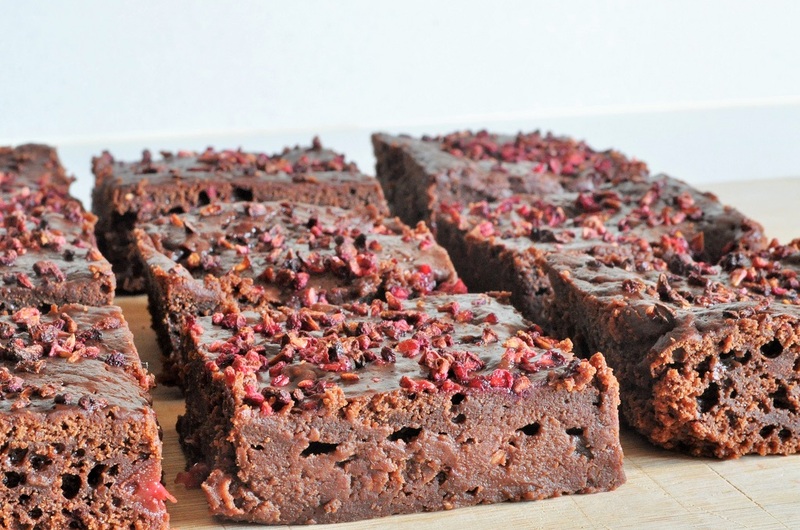 However, in a recipe like these raspberry brownies, I promise that you can’t tell. No one will believe you when you tell them they are sugar-free. And when you say that they are eggless as well . . . then they really won’t believe you. I found the texture of these brownies fascinating, as they are fudgy and yet somehow cakey at the same time. 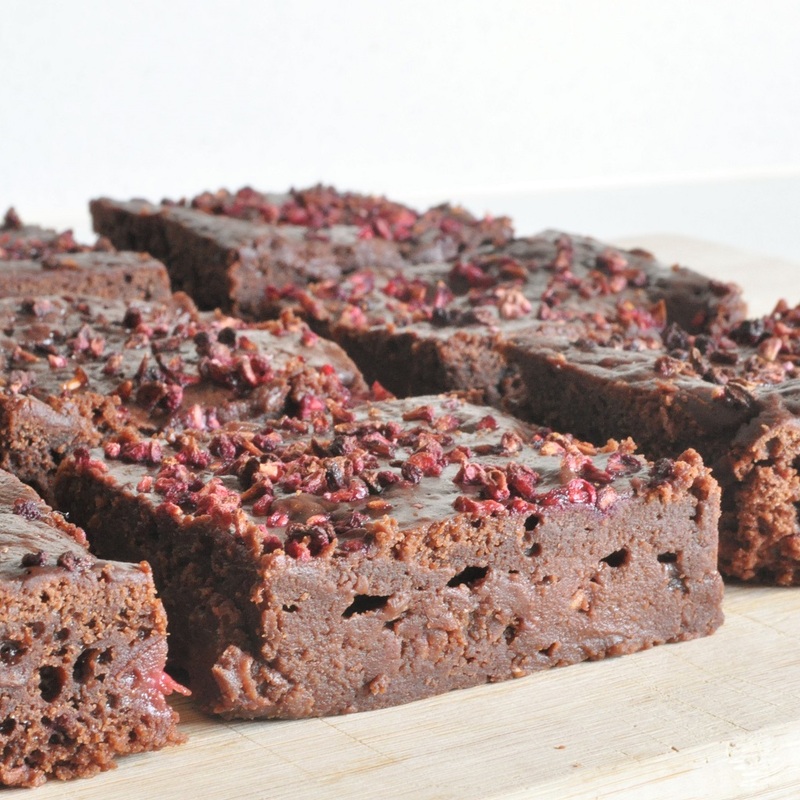 Now, if you are a hard-core fudgy brownie fan, these probably are not the brownies for you. They do have a genuine and distinguishable crumb structure, which properly fudgy brownies do not. Now personally, I think this whole debate about fudgy vs. chewy vs. cakey is silly. For goodness’ sakes, there are three hundred and sixty-five days in a year! There’s plenty of time to bake more than one sort of brownie. 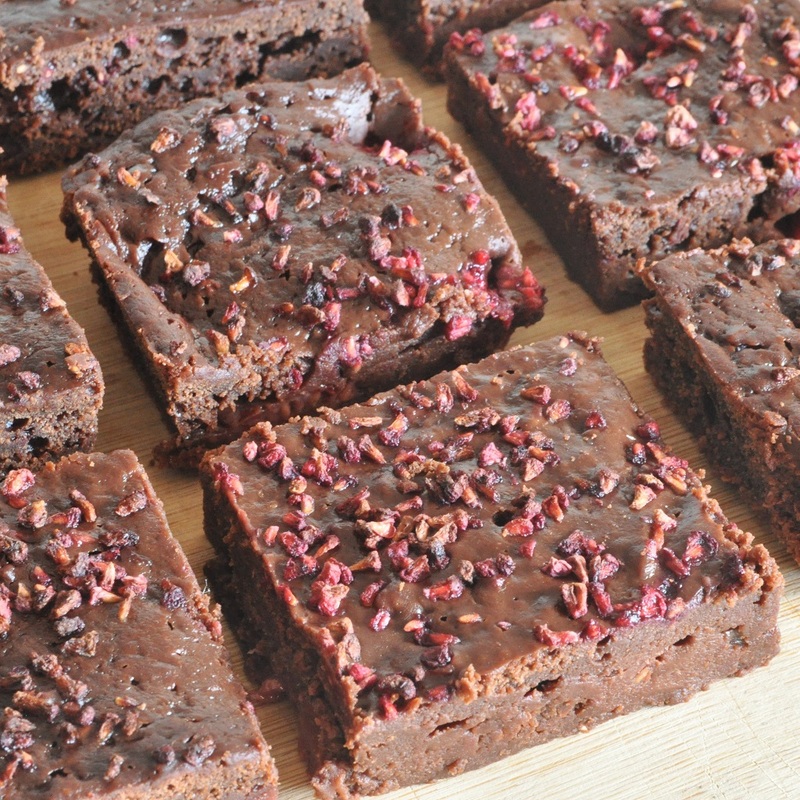 And there’s definitely time for brownies with freeze-dried raspberries. Have you ever tried the Divine 70% Chocolate with Raspberries bar? It truly is divine. These brownies are directly inspired by it. Oh, and by the way, if you’re completely against the idea of xylitol, you could always just replace it with the same amount of ordinary granulated sugar . . . I won’t think the worse of you. To tell you the truth, now that I’ve finished off that bag of xylitol (the other recipe I used it in will be posted in a day or two), I’ll be making these with plain, old ordinary sugar myself next time. In fact, I think I’ll make them this weekend. Line a 9-inch square baking pan with parchment paper. Preheat the oven to 350°F/175°C. 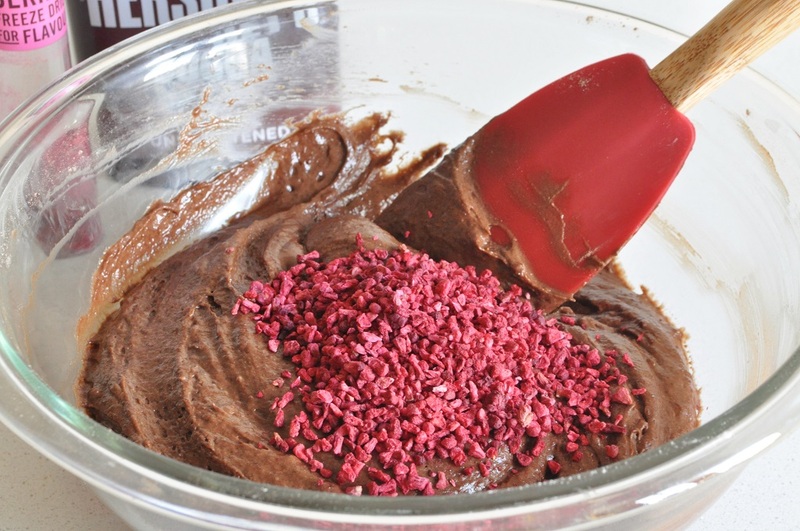 In a medium-sized bowl, whisk together the xylitol, cocoa powder and flour. 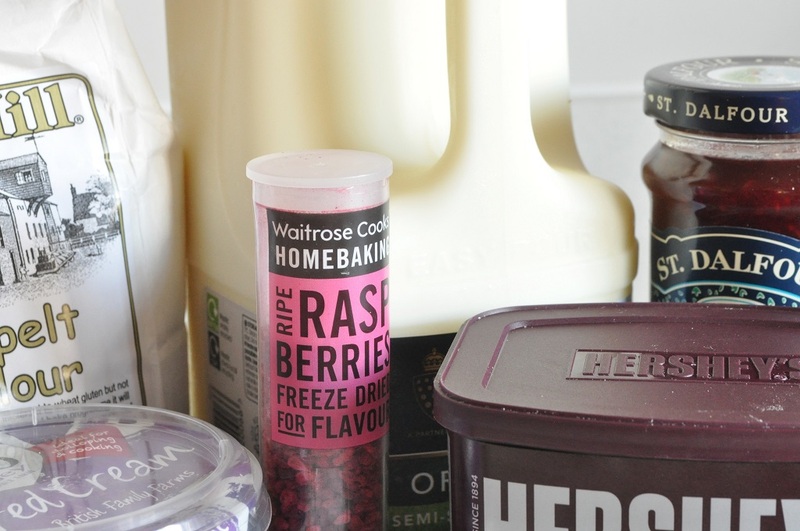 In a small jug, whisk together the sour cream, milk, melted butter, vanilla extract and raspberry jam. Dissolve the baking soda in the vinegar and stir it into the liquid mixture. Pour the liquids into the bowl of dry ingredients and mix well. Fold in the frozen raspberries and half of the freeze-dried raspberries. Spread the batter evenly in the parchment-lined pan and sprinkle the remaining freeze-dried raspberries over the top. Bake until the brownie is puffed and set in the centre; however, a toothpick should still come out with a few moist crumbs clinging to it. Transfer to a wire rack and let cool completely before cutting into squares and serving. These are best served the day they are made; if you need to store the brownies, I suggest freezing them (already cut) and then bringing them out to thaw several hours before you want to serve them. Yield: 1 9-inch pan, the number of brownies depends entirely on how large you want to cut them! Those look so good! I wouldn’t even guess they were sugar (and egg!) free. Yumm! This recipe sounds really good since you’re using xylitol instead of an artificial sweetener. The one ingredient of concern is the sugar-free raspberry jam, typically made with artificial sweeteners. Sucralose (Splenda) particularly concerns me because of the effects I, along with my sister and some friends, have suffered. Do you know of any that don’t use artificial sweeteners? Hi, Barbara. I don’t like to use artificial sweeteners myself, so I use the St Dalfour brand of jam, which is sweetened only with concentrated fruit juices. I’m not sure how suitable that is for diabetics, but their jams are delicious and all natural!